Drake Is Releasing A Short Film, But What Is 'Please Forgive Me' About? In today's world, it's not enough to be on top of your game in the music department. Artists have to get crafty with not only promoting their own work, but also elevating their careers to a new level — simply dropping an awesome album isn't enough to impress the public. One of those artists is Drake, who announced some big news on Instagram. 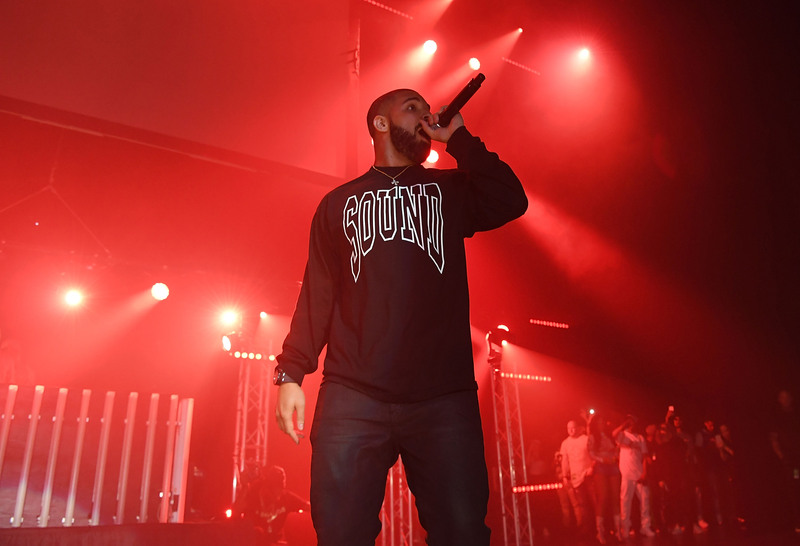 Drake is releasing a short film, and it's the perfect thing to get his fans hyped. What Drake's short film will be about is another question entirely. This crafty method is necessary for basically every artist but Frank Ocean, of course, but with him, we'll take whatever we can get. Nowadays, artists are giving fans what they want not only musically, but visually as well. Beyonce's visual album Lemonade took her career to another level, and considering that no one would hurt to follow in her footsteps, it makes sense for other artists to also get visually creative. According to Drake's Instagram, the short film will be released on Sept. 30 (though we have yet to know where) and feature a musical score by Noah "40" Shebib. So what could Drake's short film be about? Right now, the plot is a big question mark — though there's a real chance that the plot of the film won't be very important. This isn't actually Drake's first venture into making a video that's not necessarily attached to any specific song. In February of 2015, Drake dropped the 14-minute long film Jungle , which also featured music by Please Forgive Me collaborator Noah "40" Shebib. The moody short features Drake going about his life in what appears to be a variety of cities — "urban jungles," if you will — which is then intercut with Drake's own home movies. The film is beautifully shot and features a great soundtrack, but, in terms of plot, there's not all that much. Drake could do another film that's essentially a stream-of-consciousness through his city travels, but he may also do something a bit more linear this time around. The phrase Please Forgive Me could indicate that Drake's new film will be a journey to earn someone's affections. Drake's music is certainly emotional, so I could see him wanting to put that same emotion into a short film. If that's the case, fingers crossed that Rihanna gets to play his love interest — I'd be so here for a "Take Care," Part II, even without the music. Though it's not totally clear if the Instagram photo attached to the information about the upcoming film is, in fact, a behind-the-scenes look at the movie, the camera pointing at the trio in the back of the car hints that it is. Could the movie be set at some sort of festival or celebration? Right now it's unclear whether the burst of flame in the right of the frame is a cause for celebration or panic, but the orange glow it's placing over the scene suggests we're in for one visually exciting short film. Wake me up when September ends, because I can't wait to see Drake's short film on Sept. 30.